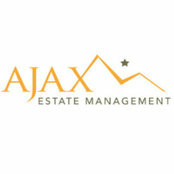 Ajax Estate Management was born and re-branded as an acquisition of Aspen Valley Property Management in 2011. Since then, Ajax Estate Management (AEM) has gained a reputation as one the top property management companies in Aspen/Snowmass. AEM currently manages 30+ properties in Woody Creek, Snowmass Village, and Aspen. 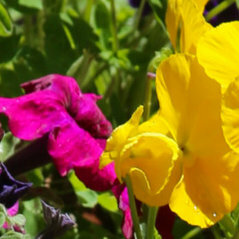 In addition to home care, AEM offers full-service landscaping, lawn maintenance, and snow removal. We also have a full-time plumber and certified backflow inspector on staff who perform annual maintenance and inspections to ensure your home stays safe and running smoothly both summer and winter. We provide personalized, conscientious and professional property management to Aspen’s residents and second homeowners. Individual property managers oversee a limited number of homes at any given time. No problem is too large – or too small – for our skillful in-house maintenance team.